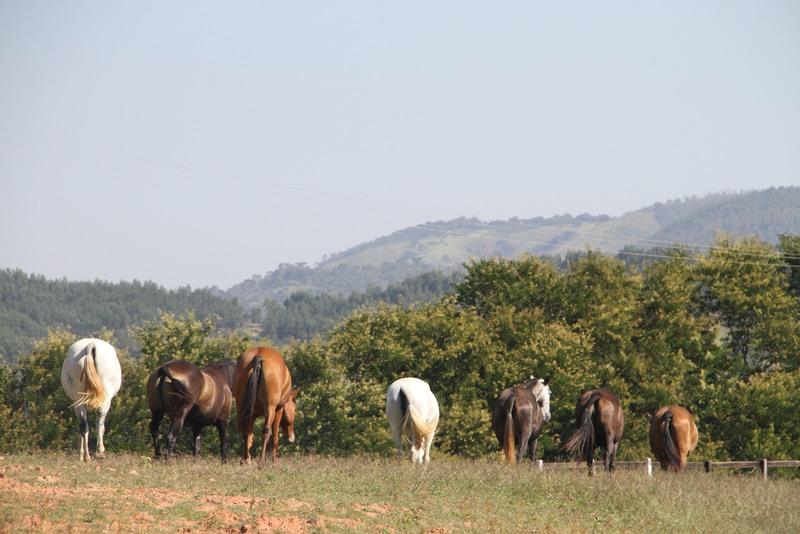 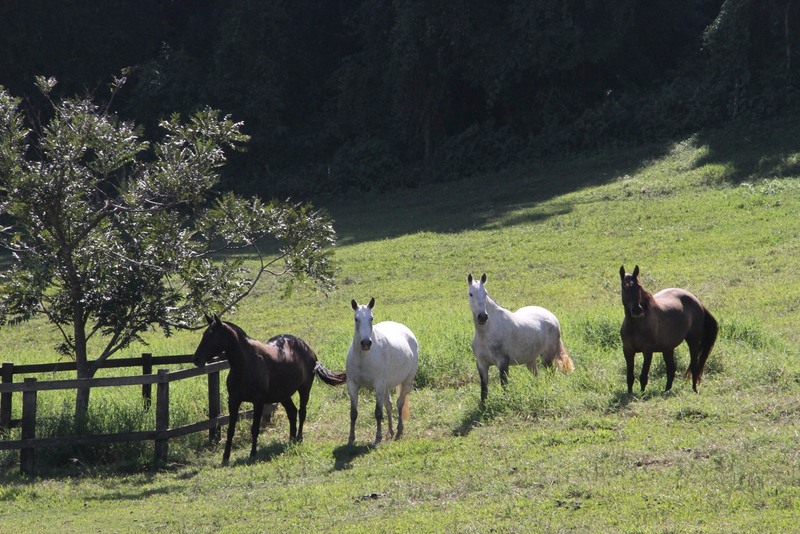 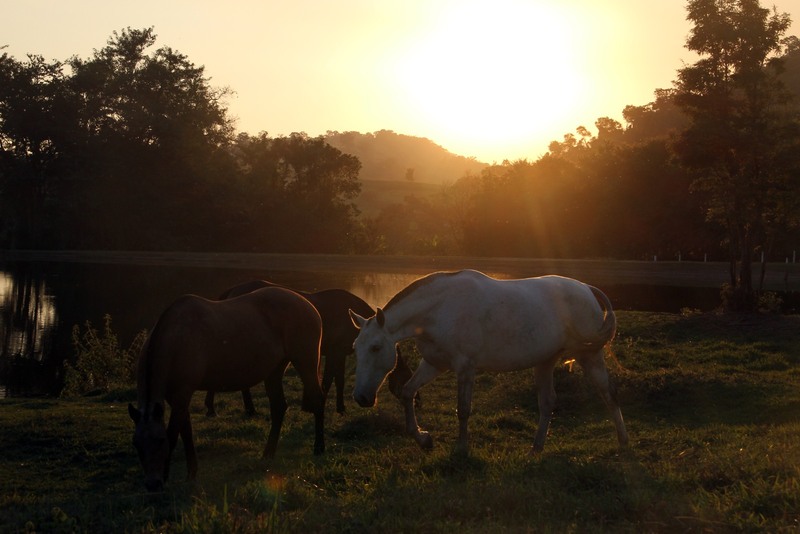 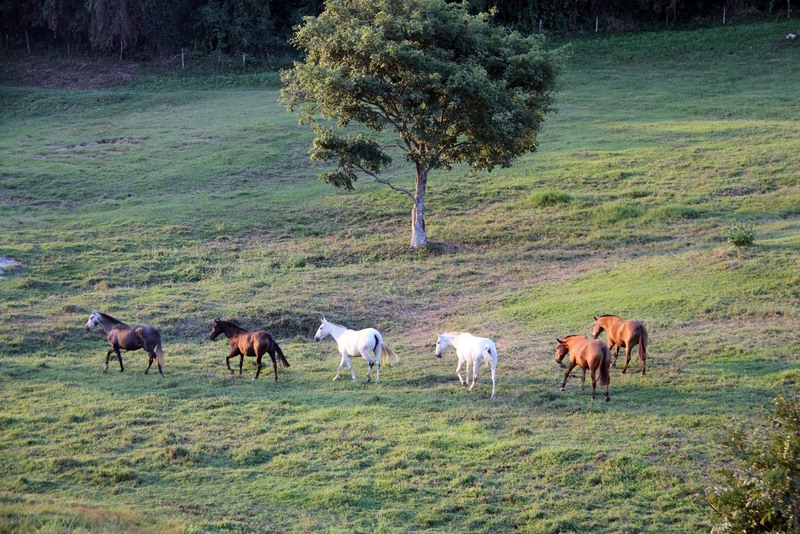 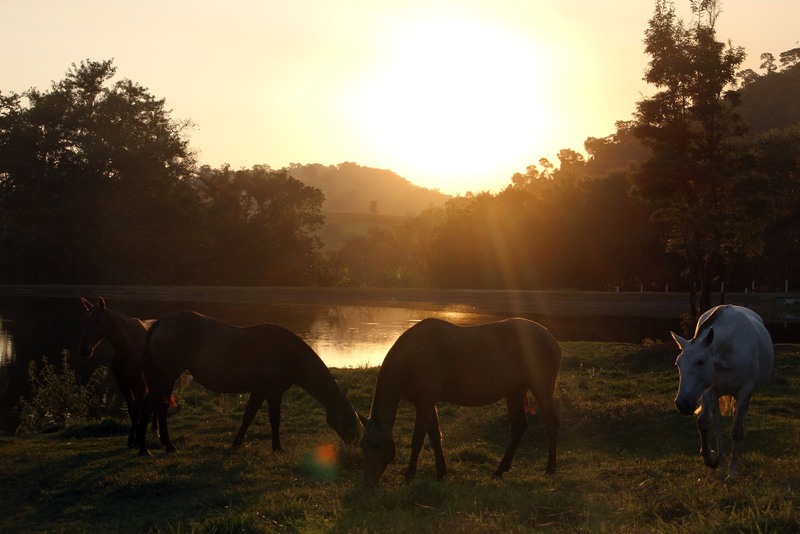 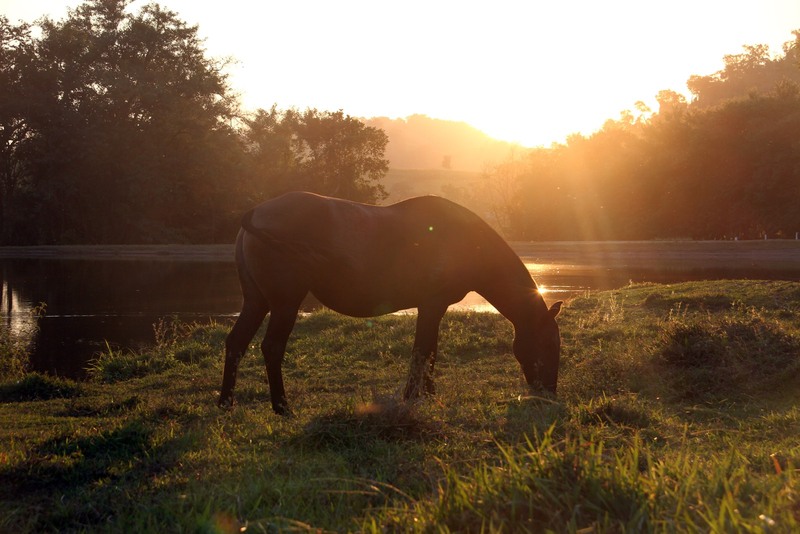 The broodmares of the Ranch are the result of 26 years of rigorous breeding selection. 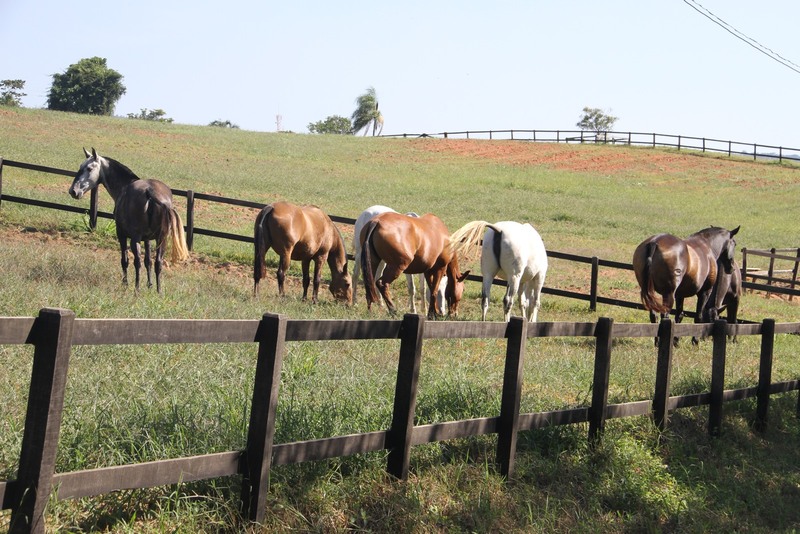 They do have irreproachable temperament, exceptional structure and movement, and a great ability for breeding and feeding their offsprings. 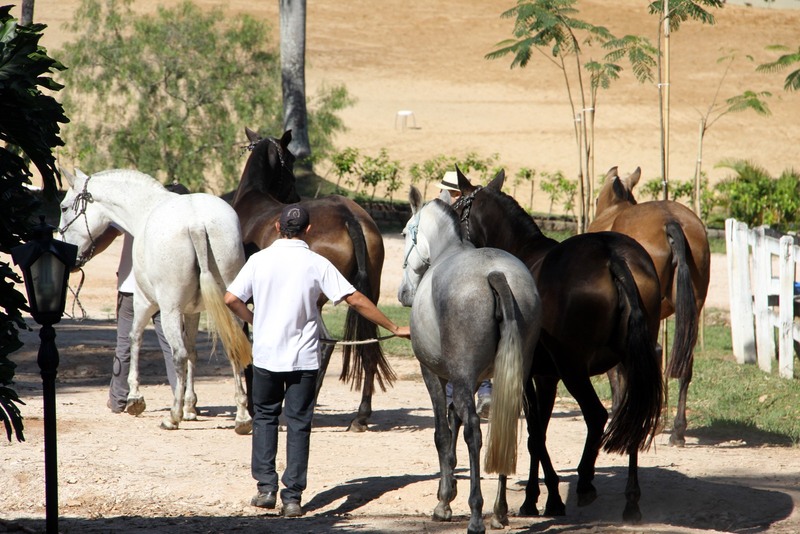 They descend from great Lusitano stallions like Venturoso III, Babel, Broquel, Almansor, Afiançado de Flandes, Violino, Zeus and our senior sire Mel OR.